Ibad joined The Better Angels Society in early 2017 after having worked on the 2016 campaign cycle in northern Virginia. 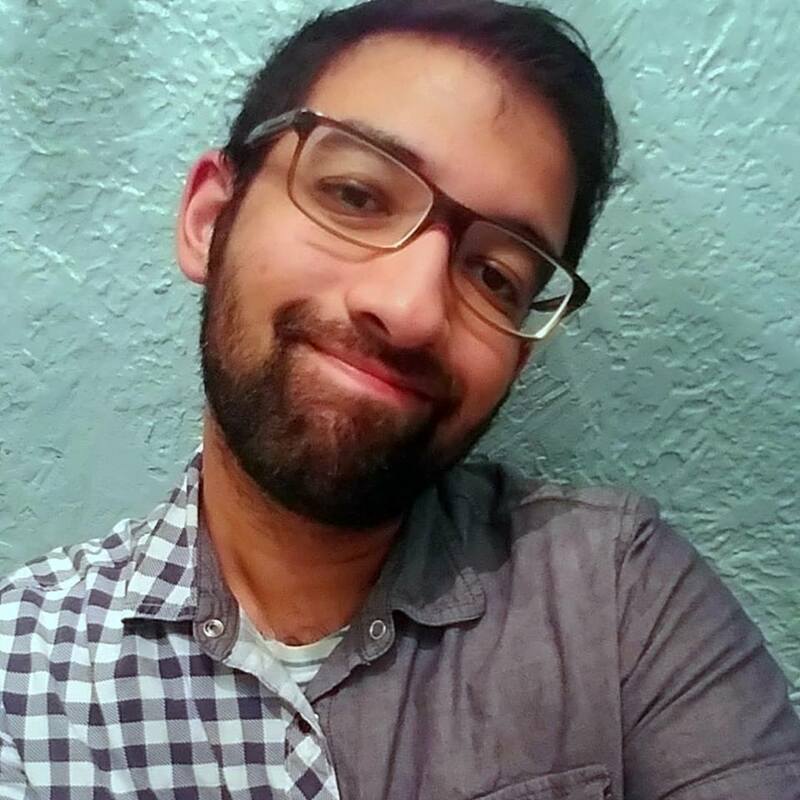 Prior to that, Ibad was primarily based in New York working for independent film distributors and as a freelance writer for outlets such as Indiewire and RogerEbert.com. Ibad is a graduate of New York University.